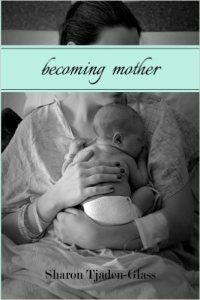 When Sharon asked me if I’d be interesting in reading and reviewing her book, Becoming Mother, I immediately said yes. From what I read on her blog, and through our online conversations, her ideas about motherhood meshed with mine and I couldn’t wait for it to arrive. But when it finally did, I stared at the beautiful cover and hesitated.